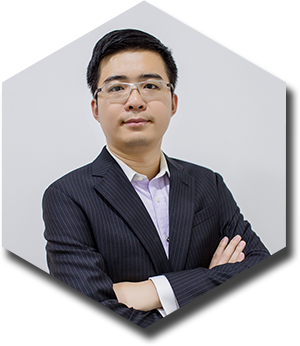 Mr.Huang joined the game industry in 2005 and has 10 years of game technology experience. He was former senior management in Lan Se Dong Li Company. In 2011, he co-founded Proficient City and has been acting as the Chief Technology Officer of Proficient City since then. 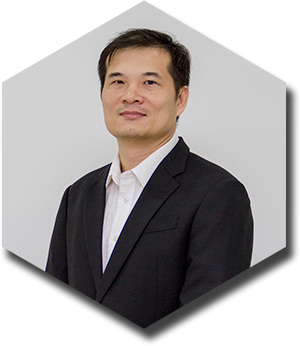 Mr. Lu started his career in the game industry in 1999 and has over 15 years of experience in development and operations in various game categories, including PC downloadable games, browser games and mobile games, and has witnessed all the significant industrial transformations of the industry in the last decade. Mr. Lu is the leader and first to move Chinese games into the North American market and made a milestone success in overseas publishing/operations of online games from China. He was also in former senior management at 21cn.com. After that, he started his game venture business and successfully founded Lan Se Dong Li Company and Proficient City. These companies have published and delivered a great number of PC/online games including O2Jam, Audition, Kingory, DDTank, Wartune and many other games published in both China and overseas. Out of all these overseas publications, two of the games delivered by Mr. Lu’s game companies have recorded monthly billing over 10 million USD in the North American market, respectively in 2009 and 2013, which is an unsurpassed record since then, and made an industry benchmark in the game industry in the North American market. 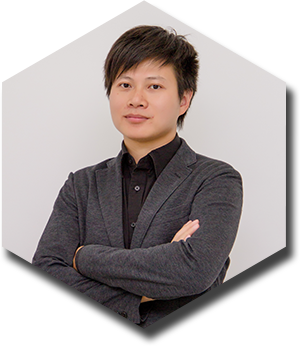 Mr.Huang started his career in the game industry in 2005 and has 10 years of experience in development and overseas operations of online games. He was former senior management in Lan Se Dong Li Company. In 2011, he co-founded Proficient City and has been acting as the Chief Operating Officer of Proficient City thereafter. Before his game industry career, Mr.Huang was once a DJ in Guangzhou Radio Station - FM 106.1 channel, under the stage name of Xitou Lee.